From July 24th to 28th of 2017, Tomorrow’s Aeronautical Museum will host a one-week program to introduce student participants to the historical impact of the Tuskegee Airmen experience, aviation applications in STEM (science, technology, engineering, and math) fields, aviation careers, and social studies and language arts. 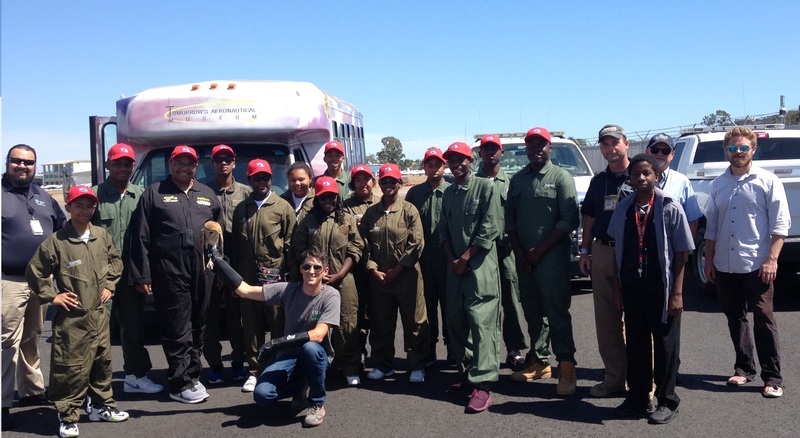 A tailor made 5-day curriculum includes introduction/orientation, homework/lesson assignments, field trips, in-the- air flight instruction, and team presentations. Airmen and their legacy of determination, education, perseverance and patience as necessary skills in achieving success in the face of overwhelming obstacles. Participants will also have the opportunity to enjoy hands-on interaction, behind the scenes exposure, in-depth discussions and a planned introductory training flight, as well as experience a cost-free week of fun, mentorship, and camaraderie! Youth applicants will be accepted on “first come, first served” basis, as received through submissions to program officials (see below), in addition to local chapter selectees as seminar participants to the limits of available funding. Participant lodging, food, and transportation to all event sites and any event fees, during the period of the program, will be paid by TAI. The target age group is 12-17 years. Tomorrow’s Aeronautical Museum, or TAM for short, is building replacements for an aging workforce in high demand STEM fields such as aviation and aeronautics. The aviation industry is reaching what some call “The Perfect Storm” which refers to the projected retirement of over 1 million aviation professionals in the next 10 years according to the Department of Employment and Economic Development. The result is an overwhelming demand for young aviators. TAM produces experienced pilots, mechanics, and engineers currently taking their industries by storm, and plans to expand to meet the demands of the aviation industry. 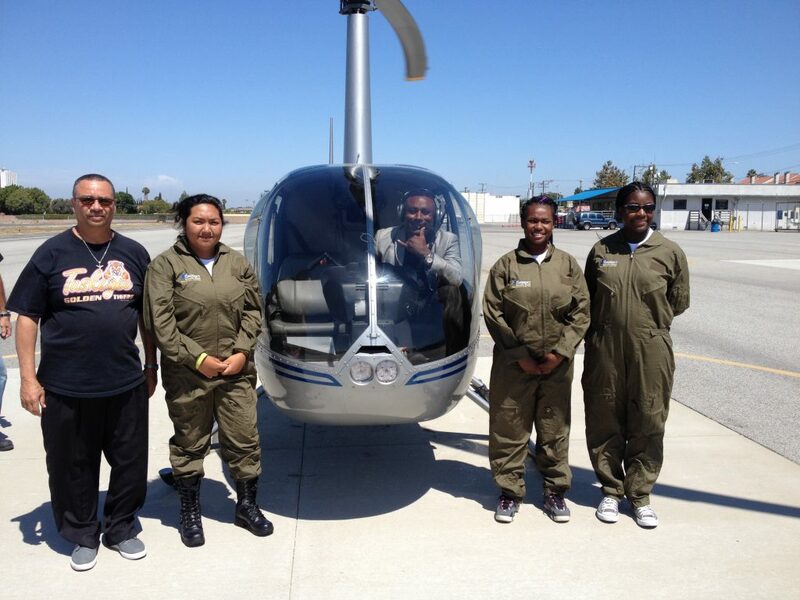 TAM uses aviation in its after-school educational programs as an alternative to self-destructive behaviors such as gang violence and drug abuse. These programs start students on the path to success at a young age, giving them a leg up when they join their desired industry.